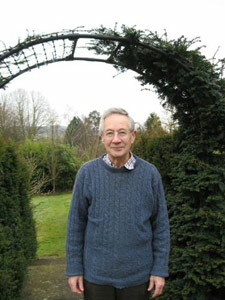 Christopher Betts spent most of his working life in the French Department of the University of Warwick, England, from where he published books and articles concerning seventeenth- and eighteenth-century French texts. In retirement since 1997, he has found that he prefers translation, which he had previously embarked on with Montesquieu's Lettres persanes. In 2007, the Oxford University Press published his translation of the complete fairy tales of Charles Perrault. He also gardens, enjoys the society of the small Cotswold town where he lives, and tries to understand his family.